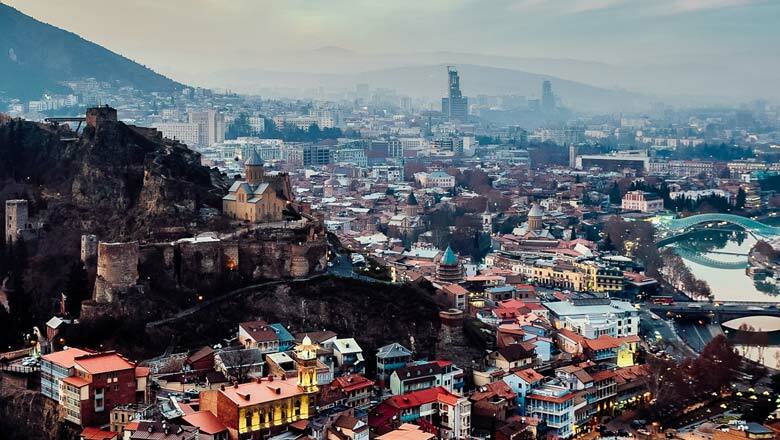 Joining the global ranks of the WCCD, Tbilisi, Georgia has committed to becoming WCCD ISO 37120 certified in the coming months. 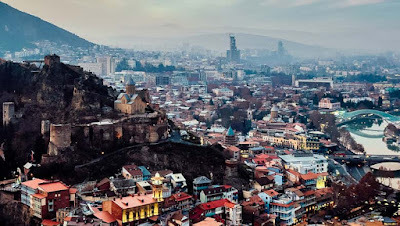 With the recent expansion of the WCCD in several Southeastern European cities, Tbilisi will become the first city in the Caucasus to join the growing global network of WCCD cities. The Georgian capital will also play host to an upcoming conference from December 7-9th, at which point the intention of the city to join the WCCD will be formalized. The 9th Tbilisi International Local Economic Development Forum will be attended by WCCD European Representative, Nico Tillie.